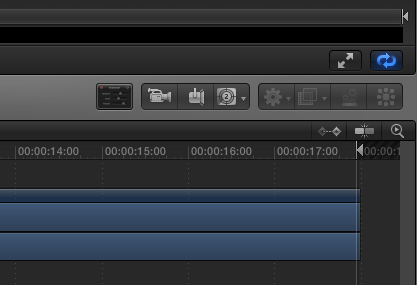 The timeline is the key aspect of your Motion 5 workflow. 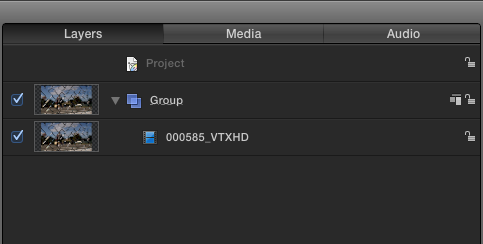 You’re going to arrange all your clips in it, and basically set up all your compositing here as well. What’s important to keep in mind about the timeline is that it is directly connected to the Layers panel, which is located right beside the canvas. You’ll find the layers tab located right beside the canvas. The Motion 5 Timeline, along with the Layers tab is where you’ll do most of your compositing and organization of your clips. On the right side of the timeline, you’ll also notice that you have the ability to add new Cameras, Lights, Effects, Behaviors, and even Replicators, right from here. There are a few other locations you can add these elements from, but you’ll probably be doing most from right above your timeline. It makes sense, as you’ll be moving your layers around, and doing your compositing, and you’ll want quick access to them, at the click of a button. 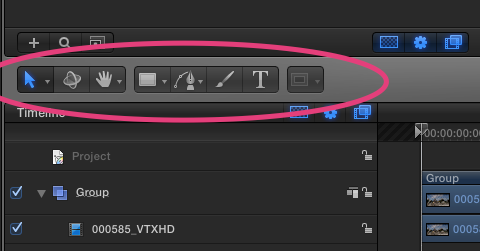 The key thing to keep in mind about your timeline, especially if you’re new to Apple Motion 5, is it works just like your timeline in Final Cut Pro X. Want to see what you’re composited? 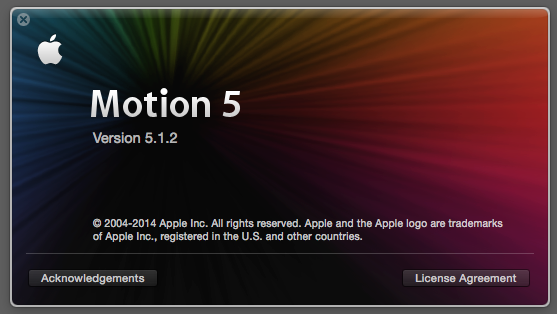 Simply hit the space bar, and Motion 5 will play it back for you (most of the time) in real-time! 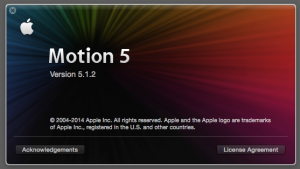 Check out our growing list of Apple Motion 5 – 101 tutorials here. You can grab Motion 5 and Compressor 4, only $49 each. Also, check out Final Cut Pro X here, it’s only $299 and there’s a free 30-day trial. Kevin P McAuliffe is one of the Senior Editors at Extreme Reach in Toronto, Canada. His current clients include Paramount Pictures, Warner Bros. Pictures, Walt Disney Pictures, and E1 Entertainment to name a few. You can follow him on Twitter @kpmcauliffe.